Attracting, and then recruiting, new members is not a quick process, as anyone involved in membership marketing will attest to. This is where the ‘Power of 7’ comes into its own. When recruiting members, your first step is to attract them – to make them aware of who you are and what you would do for them. You need to raise awareness of your brand and then build trust with your target audience/s. But how? 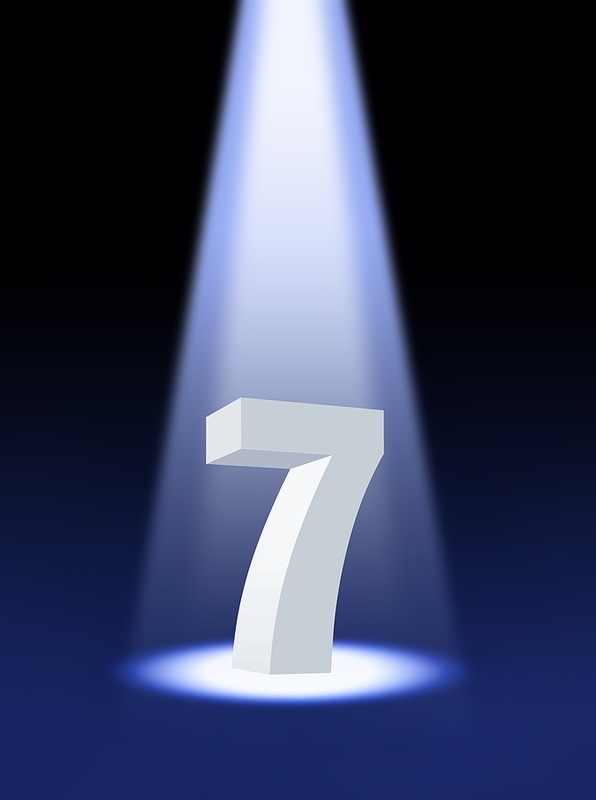 The ‘Power of 7’ refers to it taking an average of seven exposures to your brand for a person to think: “I’ve heard of these guys”. That means an average of seven times you need to ‘connect’ with a potential member to attract them before they may choose to think about becoming a member. The most important thing to remember here is that brand recognition is not instant. You may need to do all the above before a prospective member will visit your website, or send an email enquiry, or pick up the phone to call you. The main take-away from this post is that your member recruitment marketing plan has to be multi-faceted. You need to reach potential members in a number of different ways to make them aware of you, and only then can you begin to build trust and recruit them into membership. You could try repeating a couple of marketing tactics multiple times, but your success will be increased if you can ‘touch a person’ in a number ways. For example, sticking to writing blog posts, gaining media coverage and tweeting will increase exposure of your brand, but what if the content is not widely read, your SEO takes time to get your posts onto the search pages and your prospective members are not prolific tweeters? Yes, you should continue to do the above (as long as they fit with your membership marketing plan), but make sure you put into place more touch points so you can make ‘The Power of 7’ reap benefits for you sooner. What marketing activities work for you in member recruitment? Does ‘The Power of 7’ apply to you? How? Add a comment below and let’s crowd-source what marketing tactics work well for membership recruitment.